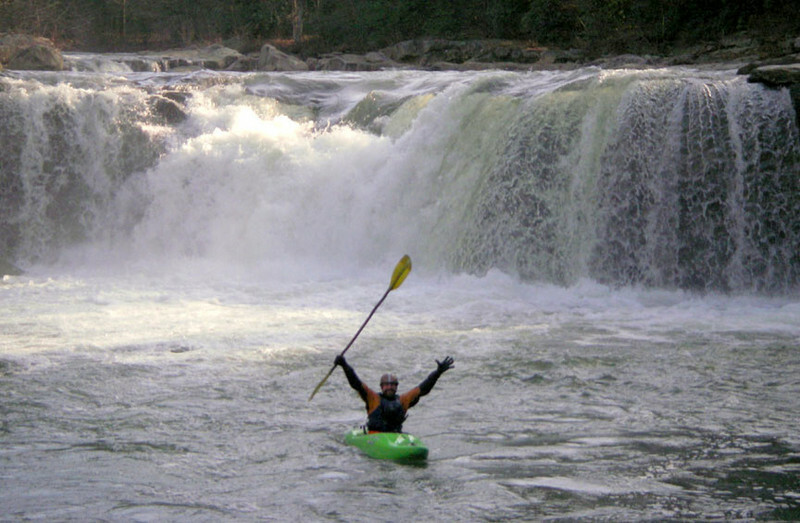 The Cheat Canyon is a premier Spring whitewater run with over 30 rapids Class III or better. Enormous boulders build a spectacular river that ranges from “nice and easy” to “raucous and raging,” ideal for kayaking, canoeing and whitewater rafting. Also known as “Wonderfalls” by the locals. The Cheat River Watershed is the largest free flowing watershed in the Eastern United States. The river flows into Cheat Lake and then into the Monongahela River in Morgantown.